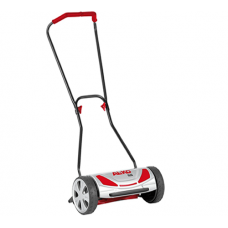 The AL-KO 2.8HM Soft Touch is a 28cm hand propelled cylinder mower. 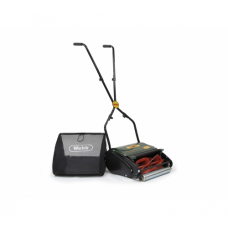 Its contact free cutting system .. 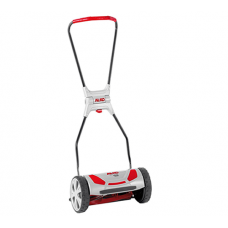 The AL-KO 380HM Soft Touch Premium is a 38cm hand propelled cylinder mower. Its contact free cutting.. 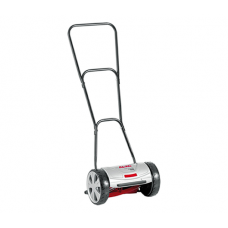 The AL-KO 38HM Soft Touch is a 38cm hand propelled cylinder mower. 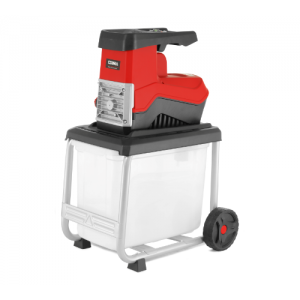 Its contact free cutting system i.. 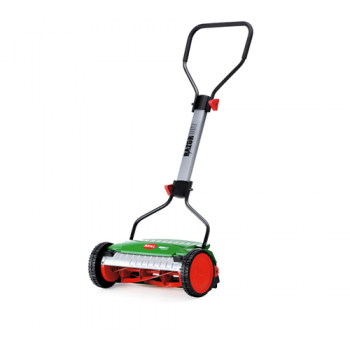 The Bosch AHM 38G is a 38cm cut traditional hand push lawn mower with a 5 bladed cylinder, 25 litre .. 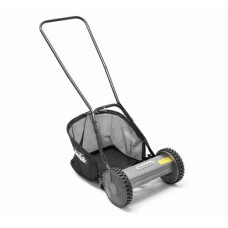 Suitable for the small sized lawn, this excellent Handy hand-propelled cylinder mower will produce a.. 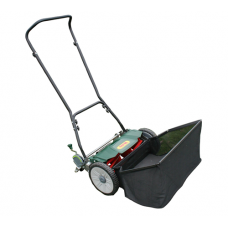 The Webb H12R is a traditional style push cylinder lawnmower with a rear roller and steel front rol.. 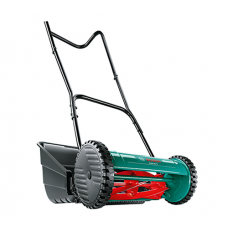 The Webb H18 is a hand push 18” cut lawnmower with a 5 blade cutting cylinder. The cylinder can als..